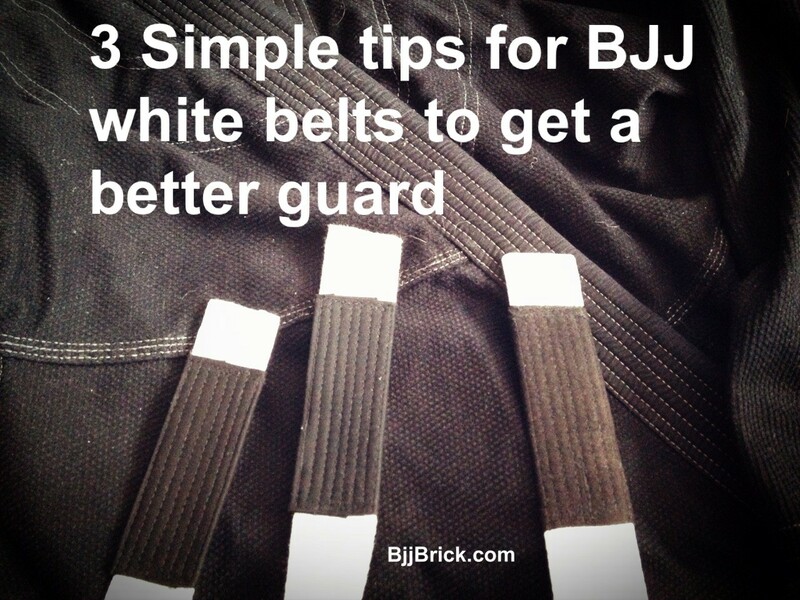 The guard skills that you develop as a white belt will benefit you for the rest of your BJJ career. Here are three simple things that you could do today to help you get a better guard. After all, you don’t want to be a blue belt still trying to learn the basics of the guard. 1. Pull guard– It may seem like a simple idea, but if you are playing a top game all the time your guard will suffer. You need to spend time using your guard while rolling. Don’t wait for the chance that you randomly get to use your guard, put yourself there and get to work. 2. Try things– Everyone has their own style of guard. You are going to need to experiment with a variety of techniques to find a few that work well for you. After you find a couple of sweeps and submissions that you think work great for you – do them! Don’t just hold your partner in closed guard and react to what they do. It is better to attack and put them on the defense. 3. Work your escapes– Lets face it, there are some growing pains that come with guard development. Your guard is going to get passed, and you are going to get submitted. It will be helpful if you are planning to work on side control and mount escapes before you even step on the mat. Have a couple of escapes for each in mind (preferably escapes that get you your guard back). That way when your guard gets passed you know what you are going to try next. It takes time to develop a deadly guard but these tips should help you get there. Remember while you are rolling you are learning. 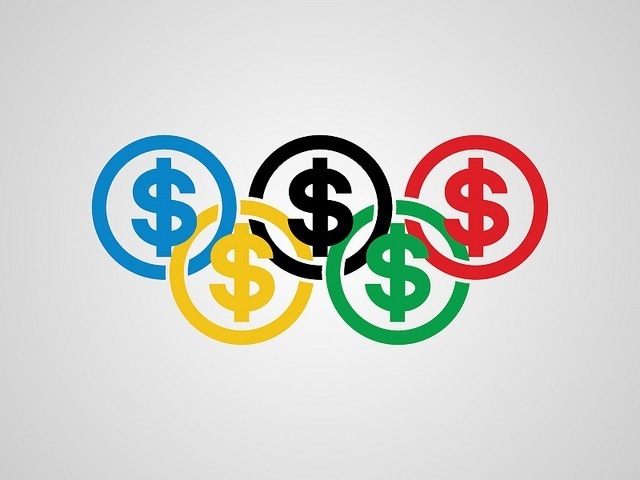 Freestyle and Greco-Roman wrestling will be excluded from the 2020 Summer Olympic Games. If it is not about sports. If it is not about countries. If it is not about athletes.